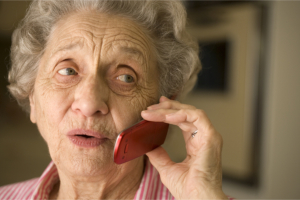 We have an innovative and state-of-the-art call system that our residents can easily use in times of emergency. The system allows our residents to press a button and it will automatically record and document the distress call that was made in order that the staff on duty will immediately be alerted through a text message, an e-mail, or a canned message relayed through the telephone system. We take pride that the emergency response call system is easy to use by our residents so that they can get the needed assistance in a timely manner. They are given the option to choose for the pendant call system so that it would be easy for them to make the distress call when needed; however, other flexible wireless systems are also available for them. We want you and your senior loved ones to have peace of mind knowing that emergency response and communication lines are always at the ready.